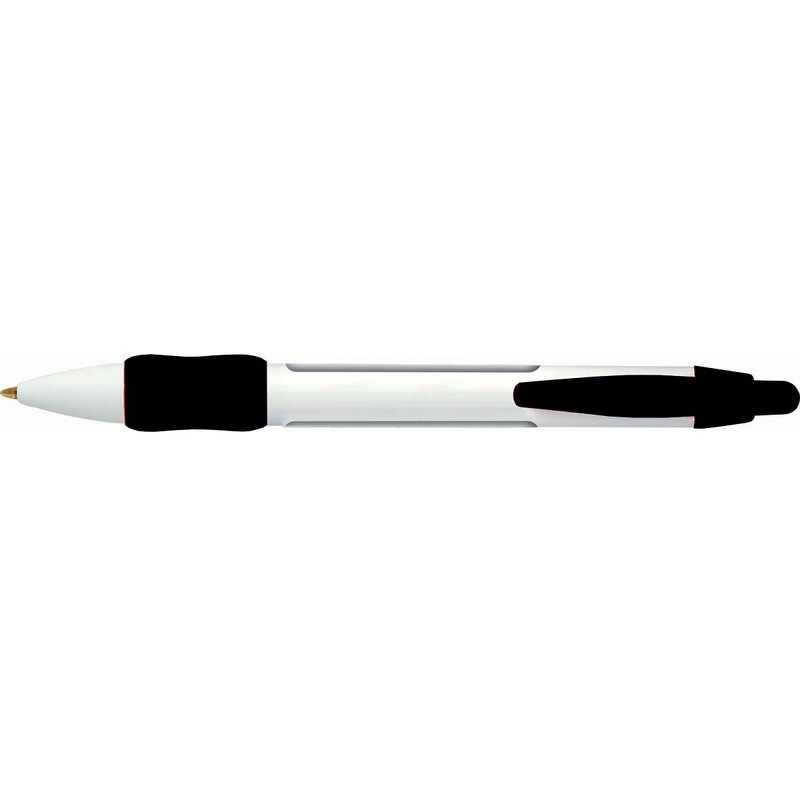 This pen is great for promoting your company. Comes with imprint on the barrel and free set up. Imprint Area: 2.12" x 0.37"